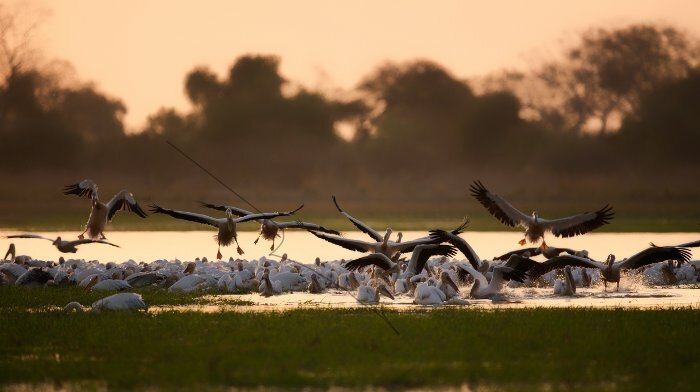 Chad’s Zakouma National Park is 3,054km2 of protected area that plays a vital role in a greater ecosystem of approximately 25,000km2 including the Bahr Salamat Faunal Reserve. 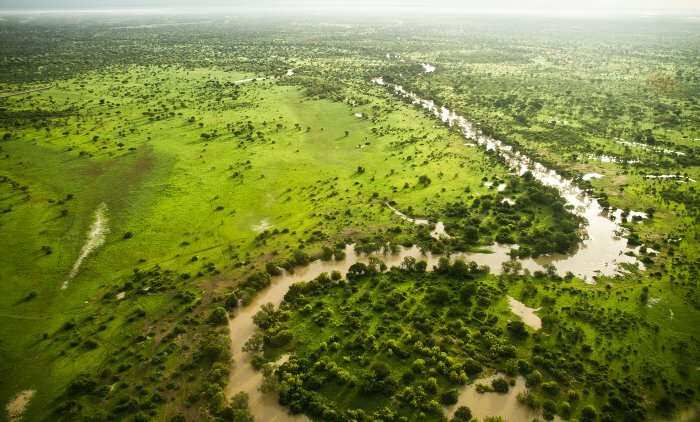 The park’s management was taken over by African Parks in 2010 and since then this unique Sudano-Sahelian ecosystem has flourished. 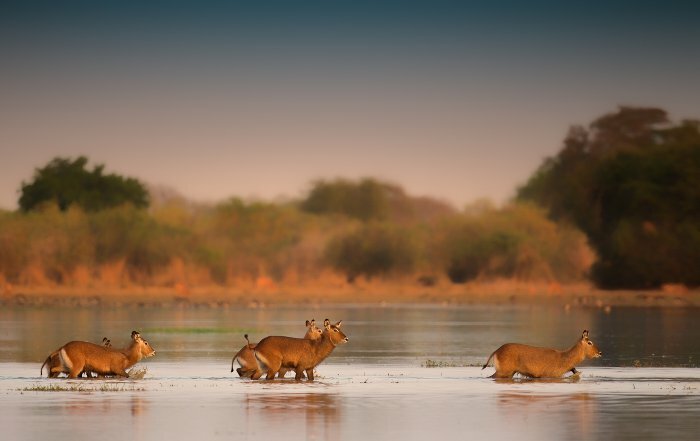 Its exquisite beauty, lively animals and exciting history make it one the most interesting safari destinations yet. Enjoy these 10 delightful images of Zakouma. What is Zakouma’s greatest triumph!? In 2011 Zakouma National Park had a serious poaching crisis with only 454 elephants, out of the 4,000 counted in 2006, left. 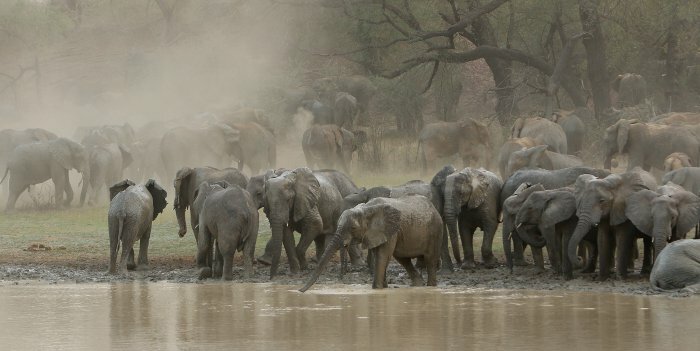 Africa Parks took over management of the park shortly after 31 elephants were killed in 2010. 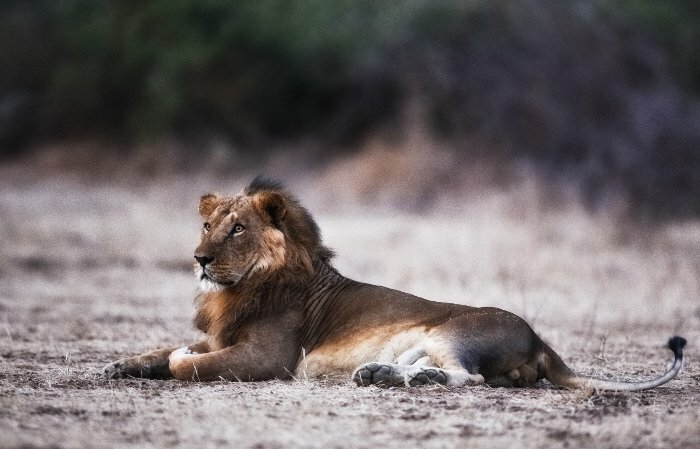 Since October 2011 there have been no poaching incidents. 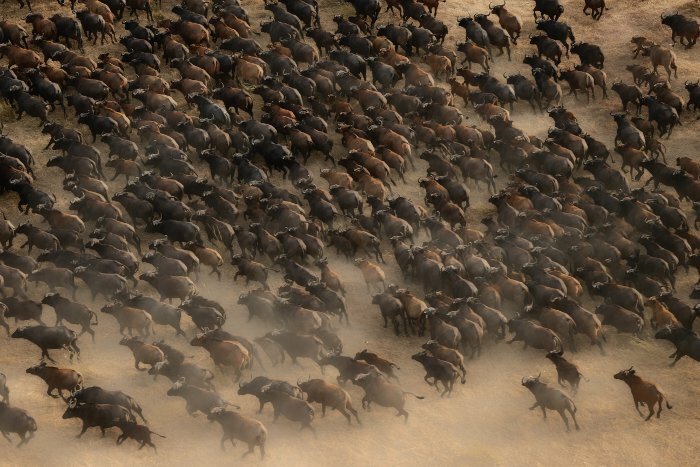 Buffalo, giraffe, roan and Lelwel’s hartebeest have also subsequently made a come back. For more info on elephants in Zakouma National Park read: Beyond the Infinity Pool. What is unique about Zakouma? 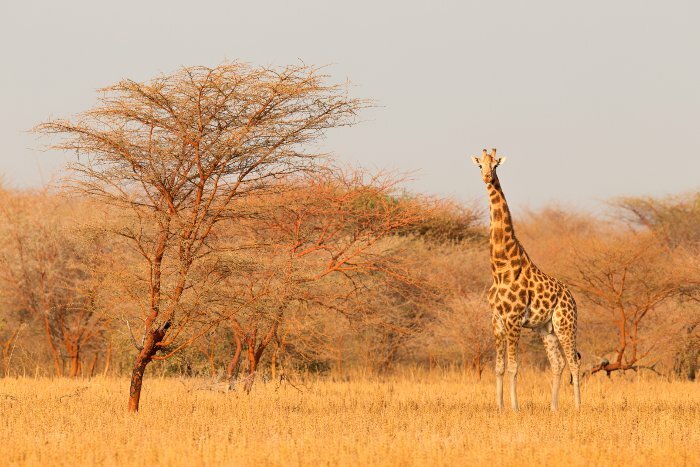 50% of Africa’s population of Kordofan giraffes resides in Zakouma. The Kordofan giraffe is a sub species of giraffe that occurs in the deserts of Northern Africa. 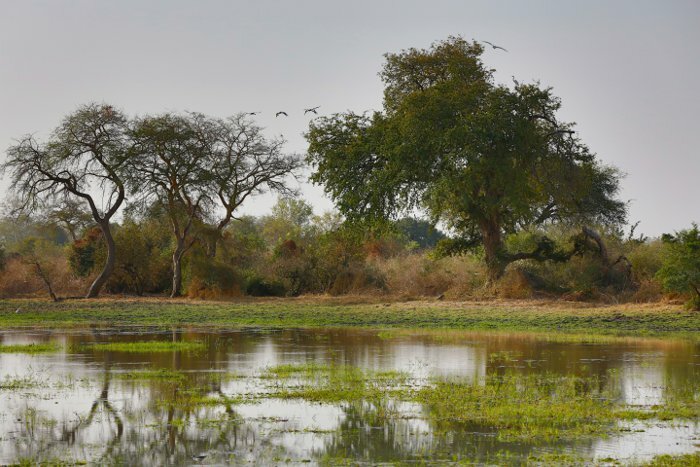 Zakouma has 373 bird species recorded within its periphery, including 40 raptor species. The charismatic Abyssinian ground hornbill also calls Zakouma home. 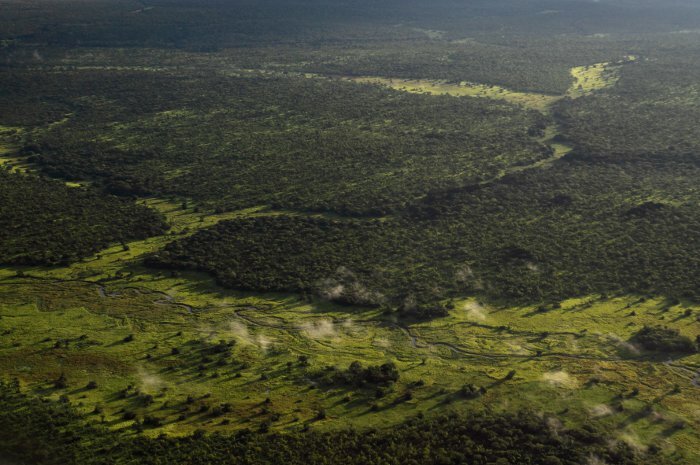 Zakouma National Park is one of conservation’s greatest success stories – surviving through two decades of civil war; before conservation efforts like those formulated by African Parks could be put in place.